у кого еще чо есть - выкладывайте. The Vietnam War was one of the worst horrors of the second half of the 20th century and the causes behind it continue to baffle people to this day. How did it start? What were the justifications for America's involvement in Nam? Could it have been avoided altogether? 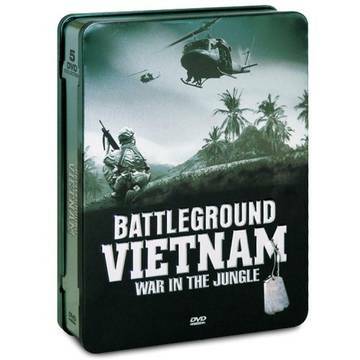 Go back to the early days of French colonialism in Southeast Asia and get an understanding of the underlying circumstances that became the breeding ground for the war; witness the horror of jungle warfare and see what life for the brave soldiers who put it all on the line; and behold the stunning battles, bombs and explosions that bring the war home in living colour. Heartbreaking images of entire villages torn to the ground and motherless children explore the human calamity of the war and the war's eventual end will leave you wondering what price was paid for freedom and was it all worth it?